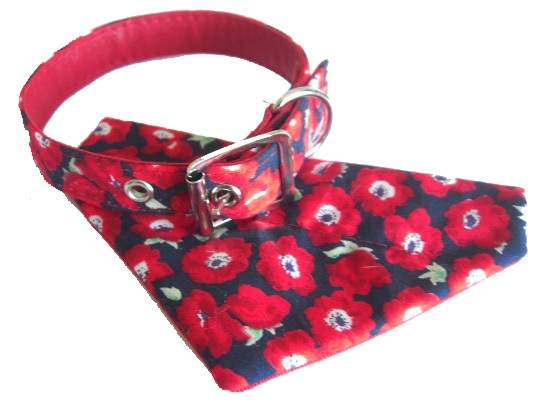 Each Year we have made these pretty collars for friends and family and donated the proceeds to charity. 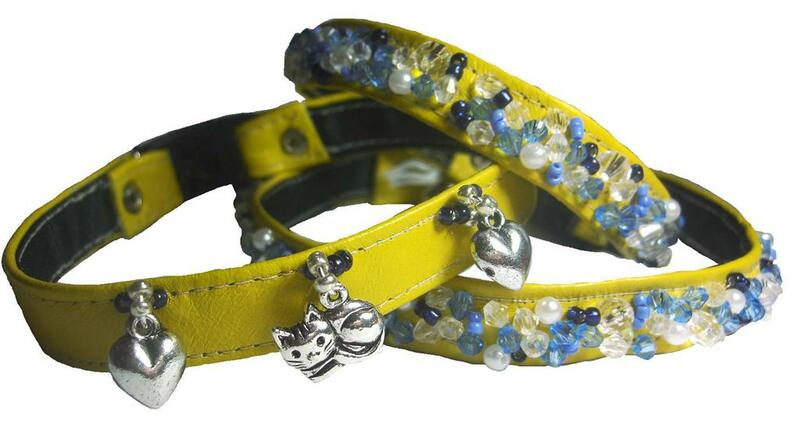 For each collar sold, we will donate 30%-50%* of the proceeds to the chosen charity! 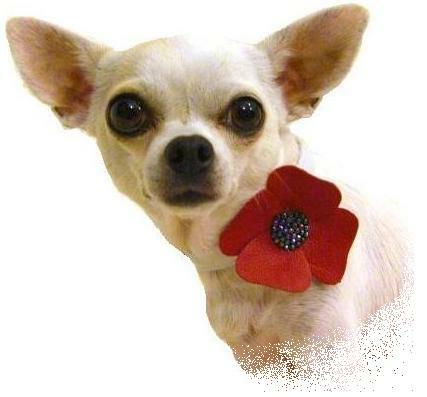 To commemorate all the animal victims, Animal Aid promotes the purple poppy, which can be worn alongside the traditional red one, as a reminder that both humans and animals have been – and continue to be – victims of war. Cinque Ports rescue are a small group of experienced dog lovers and rescuers who joined together in 2011 to rescue and rehome dogs, and occasionally other animals, in need on the South East Coast of England. They are totally self funded and receive no state or local authority aid. 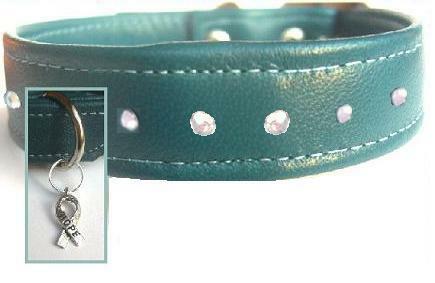 30% from the sale of this collar will be donated to Many Tears Animal Rescue. 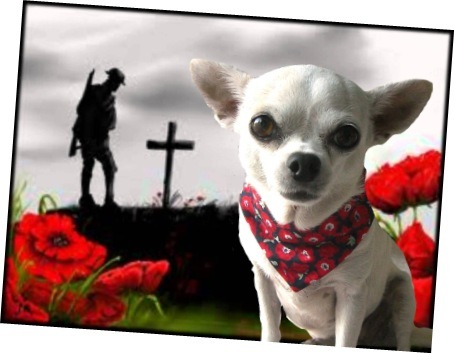 Many Tears Animal Rescue (MTAR) is a small rescue based in South Wales but has dogs in foster homes throughout the UK. 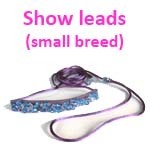 They take in and rehome primarily ex-breeding dogs who are no longer required; those on "death row" in the pounds and those whose owners are no longer able to keep them. 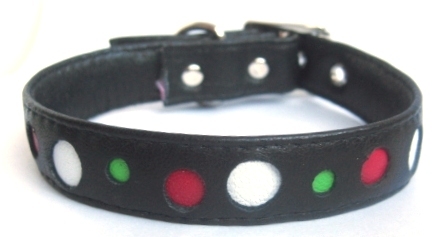 30% from the sale of each collar will be donated to The Canine Epilepsy support group. 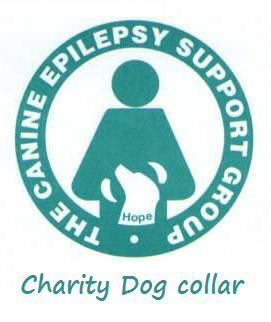 The Canine Epilepsy Support Group is a small charity group set up in 1991 to offer practical and sympathetic support to the owners of epileptic pets, and the opportunity to talk to people who have learnt to live happily with an epileptic pet. They are dependent entirely on voluntary contributions and donations. It receives no state or local authority aid. 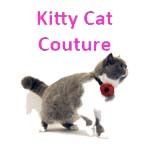 £5 from the sale of each collar will be donated to the Cats Protection Charity. Cats Protection formed in 1927, Cats Protection has grown to become the UK's leading feline welfare charity. We now rehome and reunite 55,000 cats and kittens every year through our network of 29 adoption centres and over 250 volunteer-run branches.